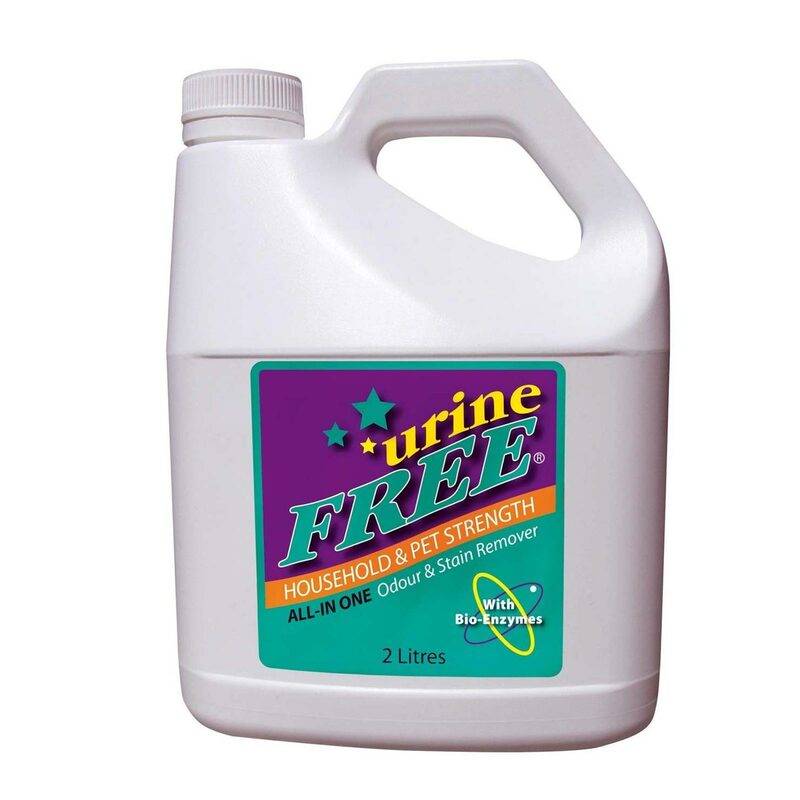 Urine Free is guaranteed to remove cat urine stains and smells permanently from carpet, rugs and almost any surface. 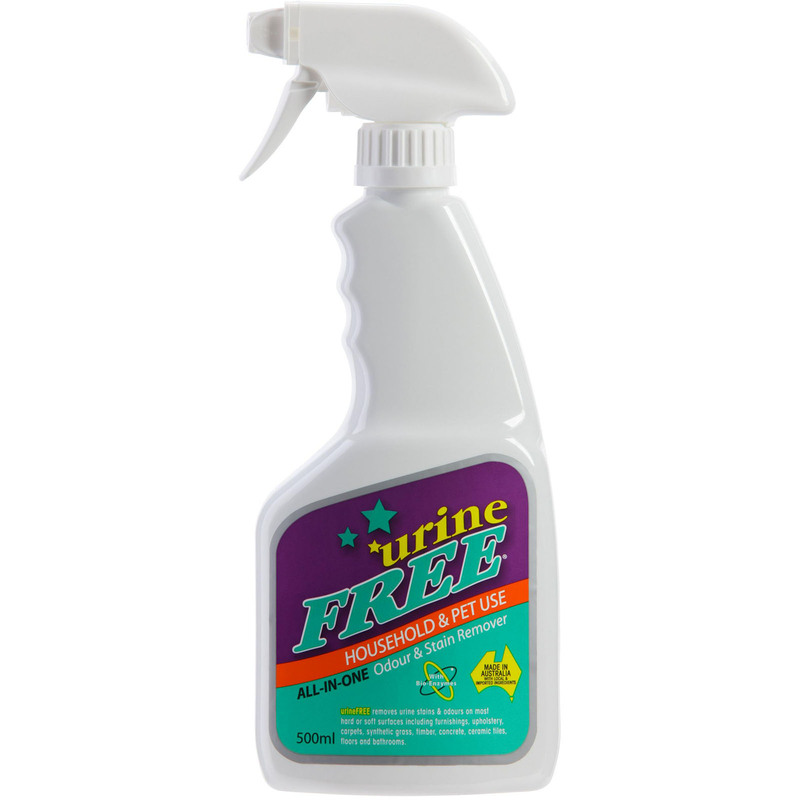 Soak your carpet with the UrineFREE value bottle to permanently remove cat urine stains and odours! 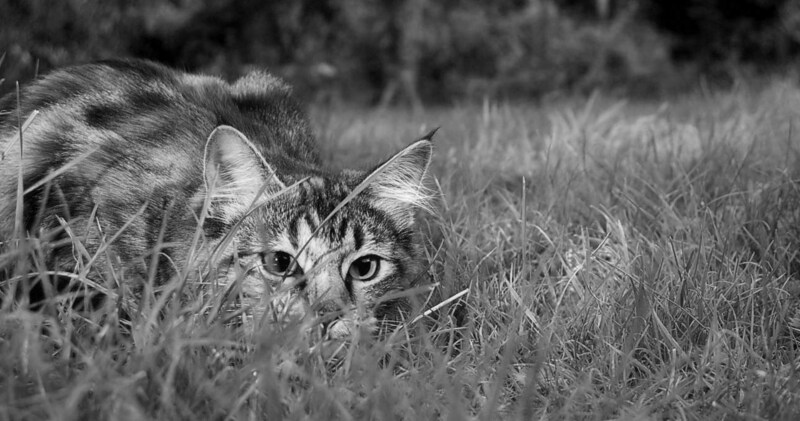 Was $69, now only $64.